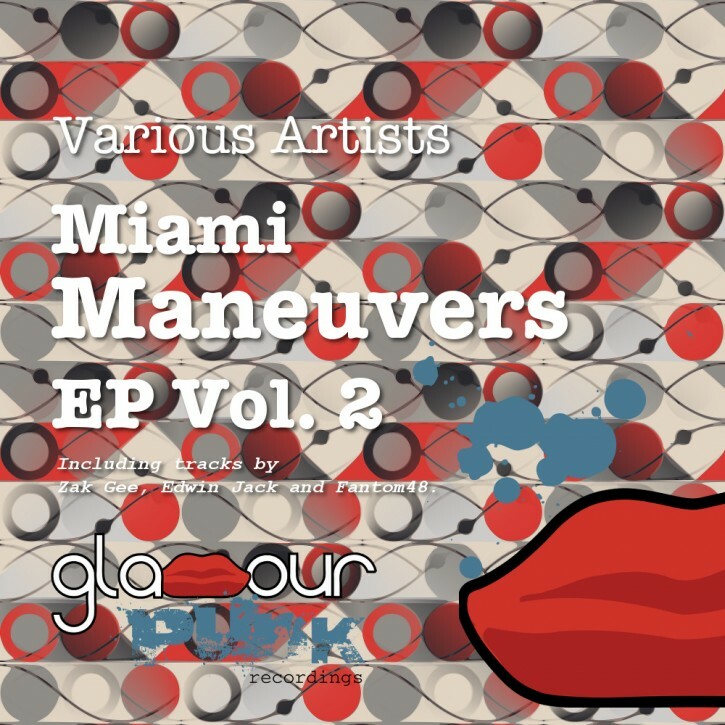 With the annual sunshine and dance festival just around the corner, Glamour Punk is back for another instalment of its Miami Maneuvers series. Poolside this time round are three superb artists, already well established within the global Glamour Punk family. First up is label regular Zak Gee with Jealous Groover, a muscular techno & house hybrid that simply slays sound systems. Parisian Edwin Jack brings a gorgeous funky melodic house vibe with the most excellent Disco Dancing – soaring strings, live guitars and bass licks for the win. Finally Sheffield’s nu-funk originators Fantom48 drop a large slice of techy UK bass flava – Hamburg (Gate48) is wicked good underground shizzle.